be fearful or be greedy? 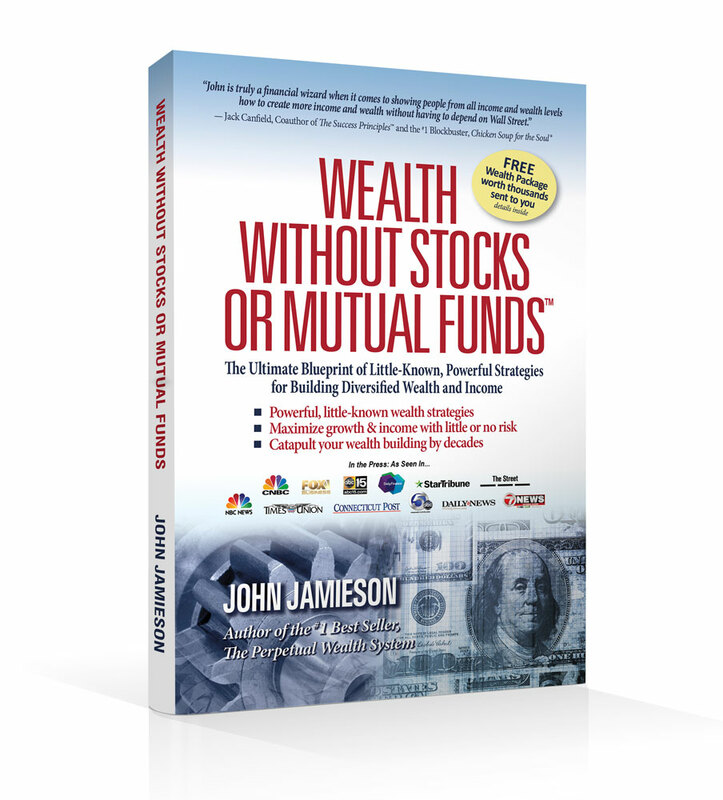 This entry was posted in Current News and tagged infinite banking concept, john jamieson, perpetual financing, real estate investment, self improvement. Bookmark the permalink.